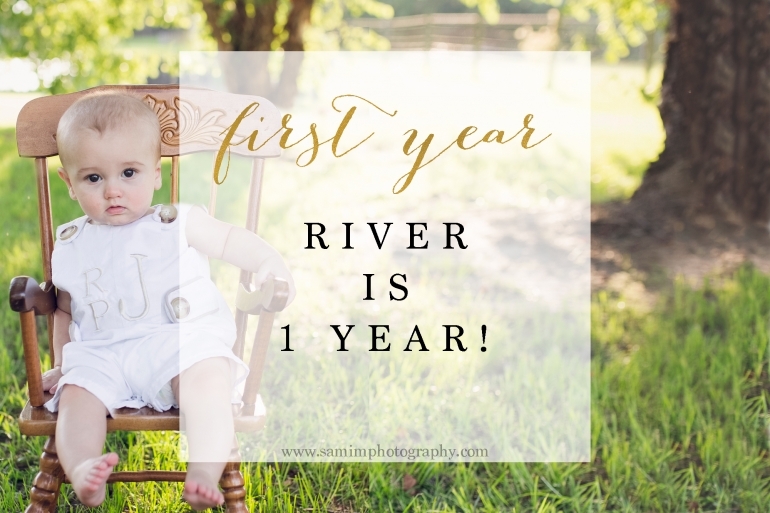 First Year Recap // River is 1! 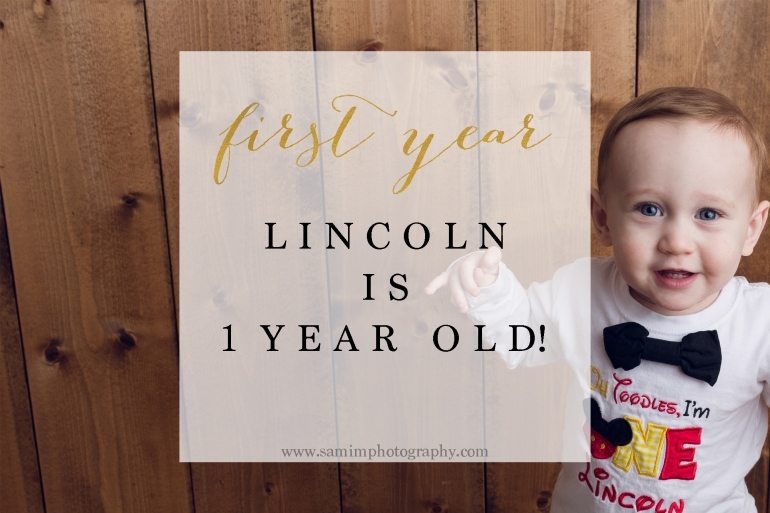 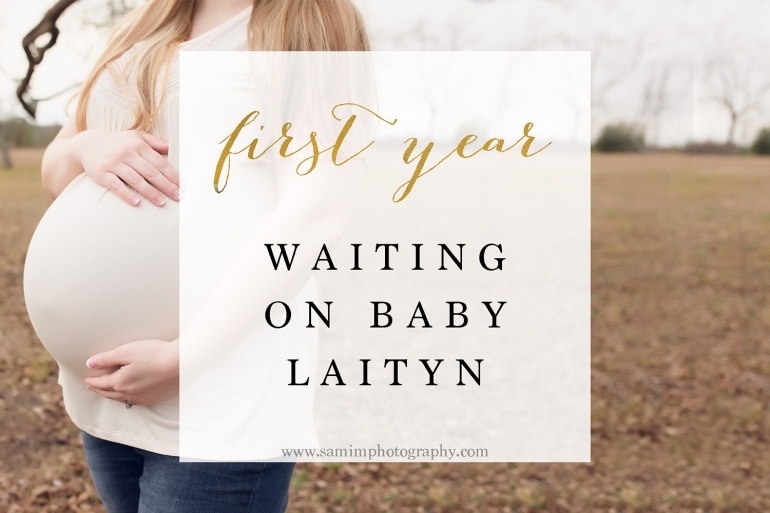 First Year Recap // Lincoln is 1! 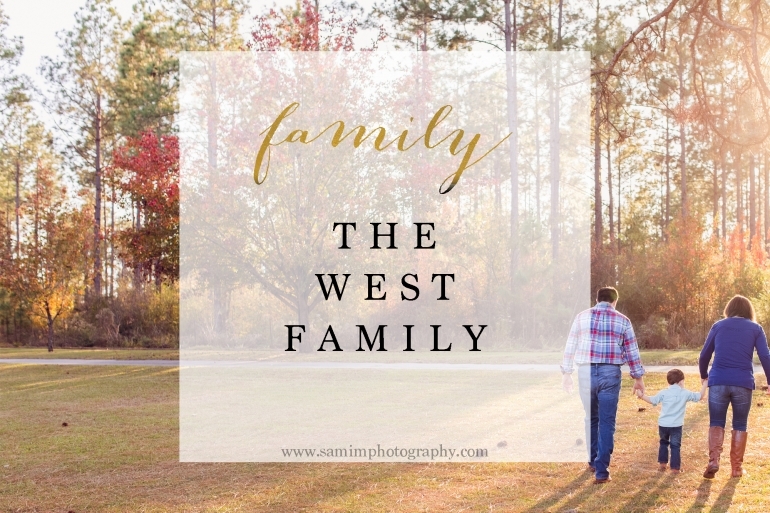 © 2019 SamiM Photography|ProPhoto Photography Template Cambria by The Shoreline Collection | Designed with love by Seaside Creative.